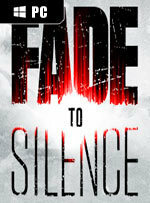 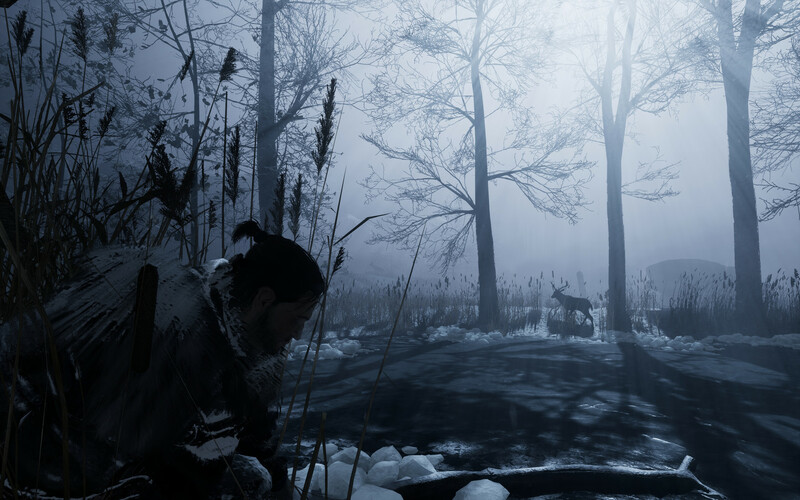 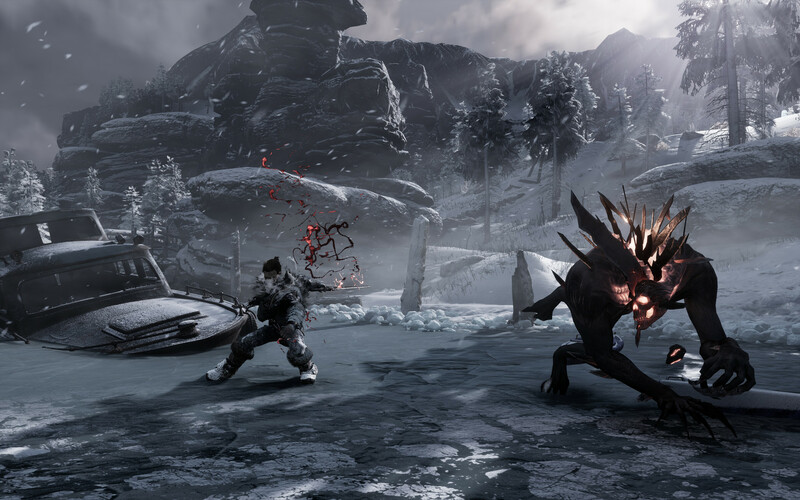 Fade To Silence puts your survival skills to the test. 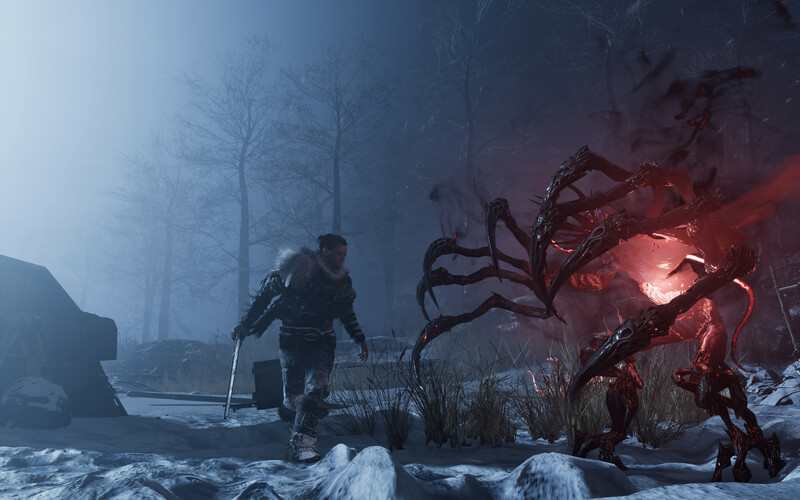 Withstand Eldritch monsters, the elements and your own madness in a post-apocalyptic environment, blanketed by an unrelenting winter. 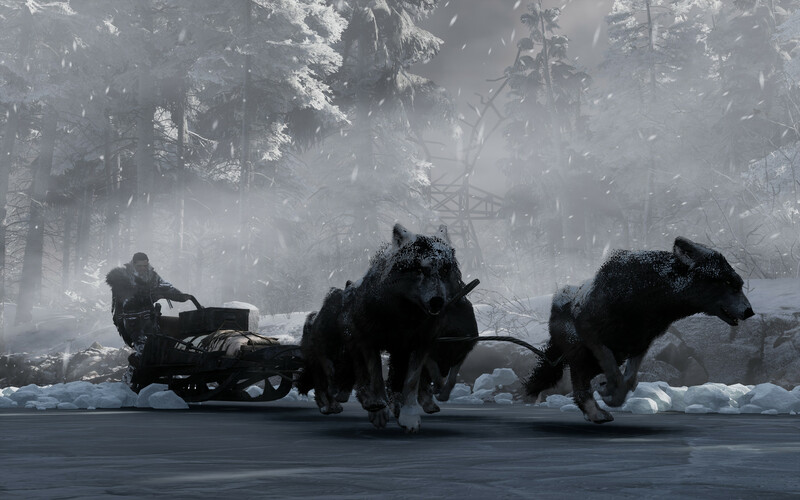 In Early Access you will dive into an expedition collecting materials, upgrading equipment, building your camp or defeating horrific supernatural creatures. 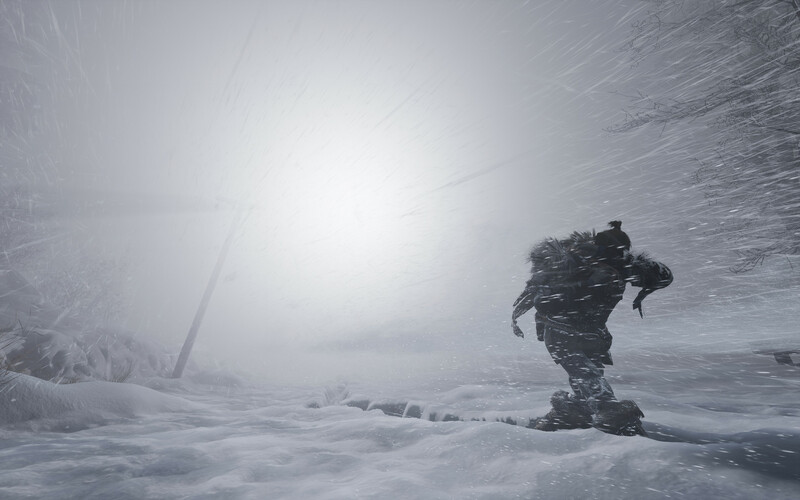 You will continually struggle to navigate dynamic, accumulating snow, real-time snow trails, and fully immersive weather effects such as blizzards.